And to think, we can't get online franchise but we get this rigged mode. I'm so sick and tired of the CPU fouling off 5-6 pitches in a row when they're NOT EVEN REMOTELY CLOSE TO MAKING CONTACT then suddenly BAM! They square up a ball. "Avoid getting walked off" is an instant L every time and a "NO HITTER" bid is always ruined right away. Its PATHETIC. posted a comment in I Officially DON'T UNDERSTAND this mode.. I've yet to lose a game thus far. How do I not have more momentum? lol. This mode would be fun if the script weren't so bad. Just so much cheating for the CPU. It's beyond frustrating. created I Officially DON'T UNDERSTAND this mode.. I Officially DON'T UNDERSTAND this mode. It's worse against the CPU. They will foul off pitch after pitch when you can see they swung litearally NO WHERE NEAR the ball.... then they'll make weak contact on a pitch and put it in the game. posted a comment in Calling Out SDS For Serious Talk. should call them out for the serious GARBAGE in March To October. Please don't waste your time adding this into the franchise after this year. Just scrap this scripted TRASH. It's blatantly obvious this game mode is meant to screw you over. posted a comment in Pitcher Confidence . I kept mine in a game (Warmed up even) after a 30 minute rain delay. ZERO CONFIDENCE WHEN THE GAME RESUMED. He faced ONE BATTER prior to the delay and struck him out. I managed to strike out the next two. What happens the top of the next inning? NO CONFIDENCE. How does that even make any sense? created This Mode WOULD BE FUN..... if it weren't blatantly cheating for the CPU. posted a comment in team x affinity missions. posted a comment in Come on with Acuna. You think that's BAD? 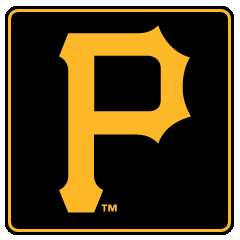 GO LOOK AT STARLING MARTE! The disrespect to that man's fielding and arm strength is criminal. At least he got 89 arm strength this year, but it's still criminal that it's not in the 90's. What's comical is he got 84 accuracy. His accuracy is way too high. I question how often they watch these guys play these days. Marte's arm is absurd in strength, but very questionable in accuracy. Oh, and 73 fielding? It's mind-blowing that his reaction is higher, because that's his issue lol. His range is so average due to his reaction time. Also noticed he only has 81 speed this year? posted a comment in Why is the hitting in moments so stupid?. It's stupid how rigged "Moments" are. Mays was GARBAGE. It took me forever to get any of those moments done. You're doing it wrong lol. I've never once had to play a game on Veteran, let alone All-Star. I will if they attack but that's it. created Quick Ways to Earn XP?. Quick Ways to Earn XP? posted a comment in The amount of ridiculous errors. It's just as bad "offline" against the CPU. I can't remember the last time the CPU makes an error. My players made THREE IN THREE CONSECUTIVES PLAYS! One of them being the 87 Cal Ripken Jr! 85 fielding, 87 accuracy; misses back-to-back routine plays to first. This is such a joke. How did this garbage make it into the final product of this game????? 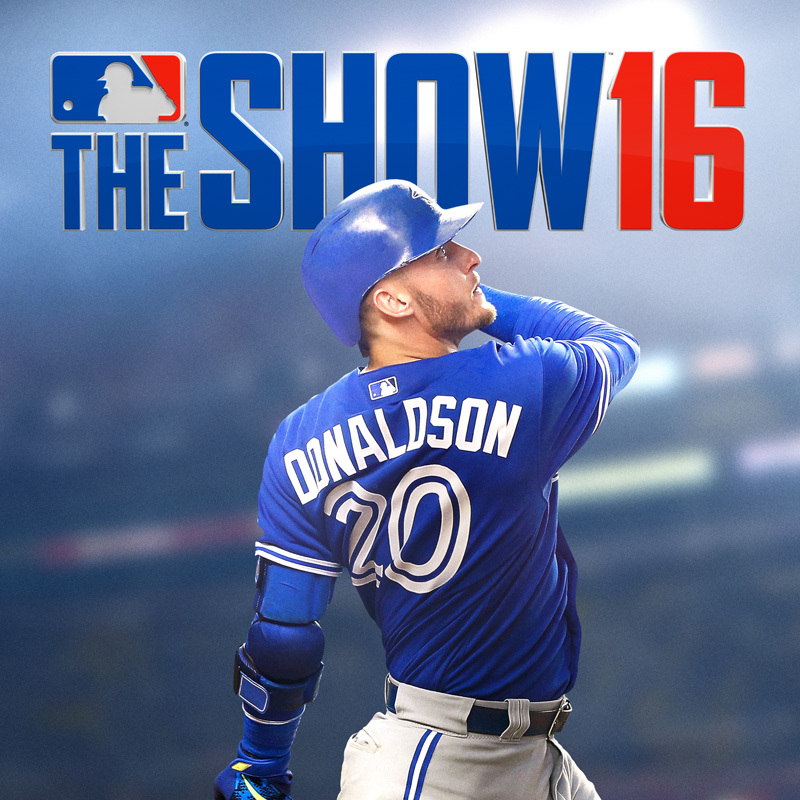 created Did SDS Even test these moments out BEFORE they released them?. 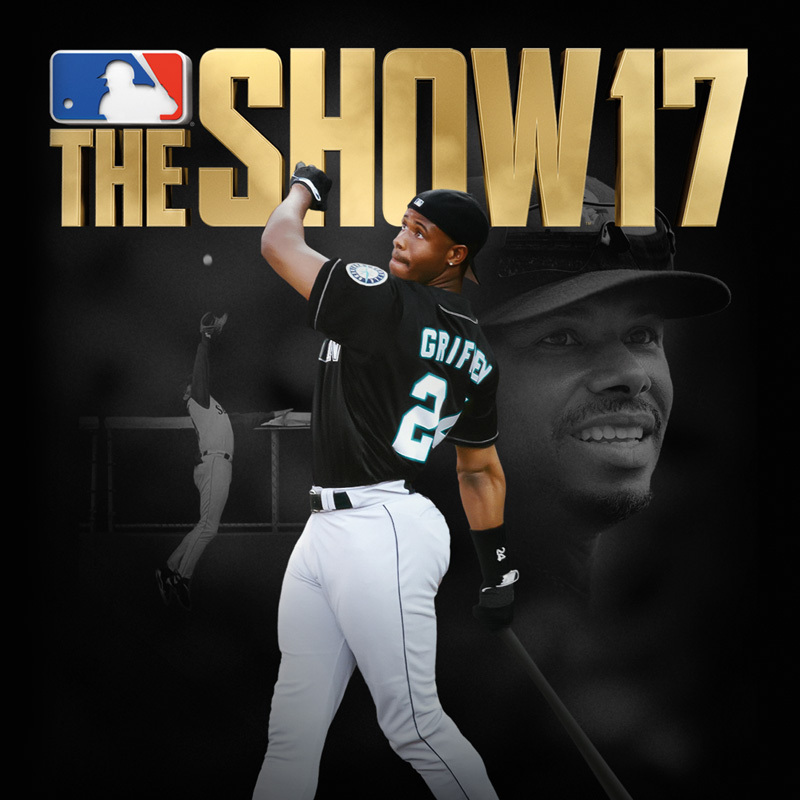 Did SDS Even test these moments out BEFORE they released them? posted a comment in Moments Is A Failure. Moments are garbage. Blatantly rigged B.S. It actually took me more than 1 try to score 6 runs with the Sox because TWICE I had JD MARTINEZ hit a fly ball right at the OF (Pham?) When I got GOOD and SQUARE UP on swings. Give me a freaking break. If that's the GPU on Legend, those are no doubters. It's so blatantly obvious they rig these moments and they're not even worth attempting on harder difficulties. It'll be between Chipper and Kendall for me, as the Pirates and Braves are my teams. I may pick Kendal solely based on the fact that getting a 87 catcher early would be great! 100% chance they're not tradeable. No way they allow that. 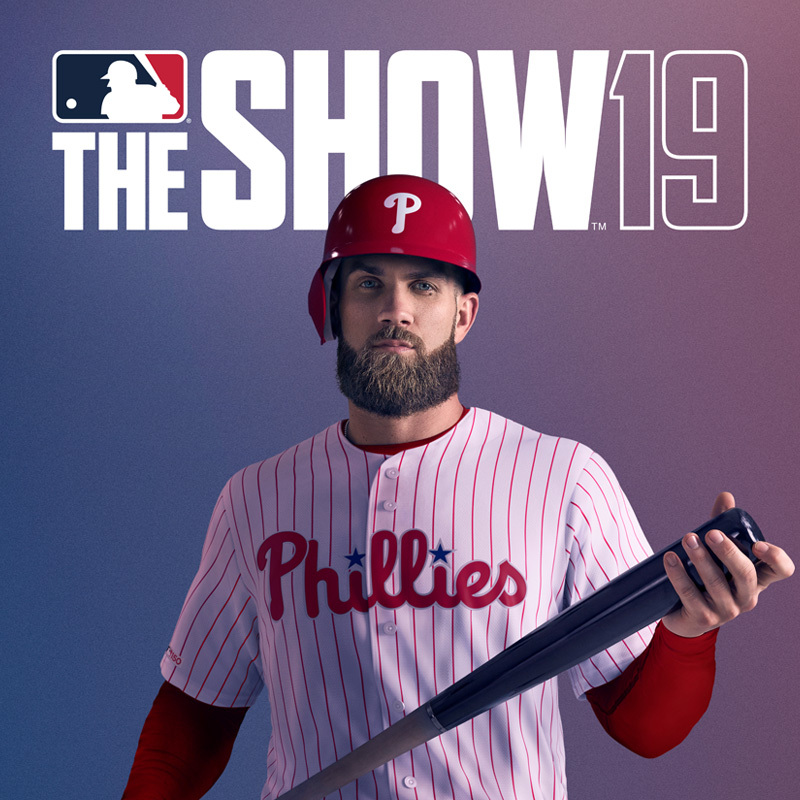 created So, has there been ANY INFORMATION about MLB 19?. 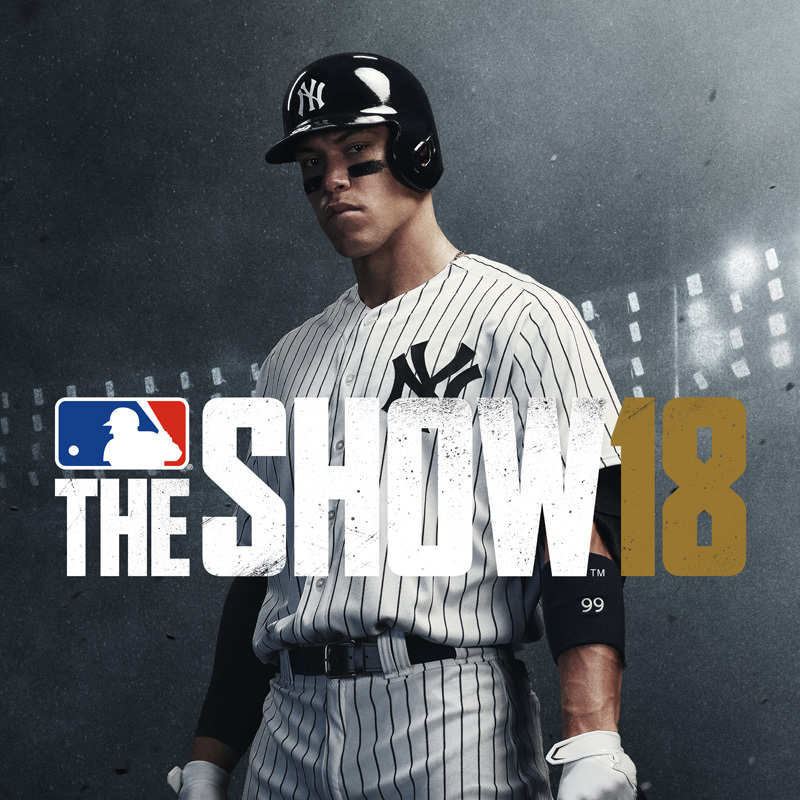 So, has there been ANY INFORMATION about MLB 19? posted a comment in Is Robin Yount the worst Diamond in the game?. NOPE! Future Star Francisco Mejia is by far one of the worst cards I've ever used. posted a comment in Servers Down. So tired of this trash. It's so constant and there's ZERO EXCUSE for this year after year. posted a comment in CG SHO. AT&T for sure. Be home against the Pirates IMO. They have no power in the line-up. created Velocity needs to be able to exceed 99 for the attribute!! (Hicks can't throw 100!!!). posted a comment in Did Pack odds increase??. posted a comment in Luis Gonzalez stat line for the 2001 PS .246/.338/.415 88 wRC+ in 74 PA's. Thank you!! I'm glad someone else caught this. I remember he had that hit and thought "How good was he that PS" and looked it up... and thought "What the hell????" Does this REALLY surprise you, though? posted a comment in Best Stadiums for Doubles. Griffith stadium (I think I got that name right; it's the old Detroit stadium) is a GREAT option.